The early ripening vine is generally resistant to fungal diseases but especially against wrong people mildew, It is therefore even by the consortium PIWI International recommended. 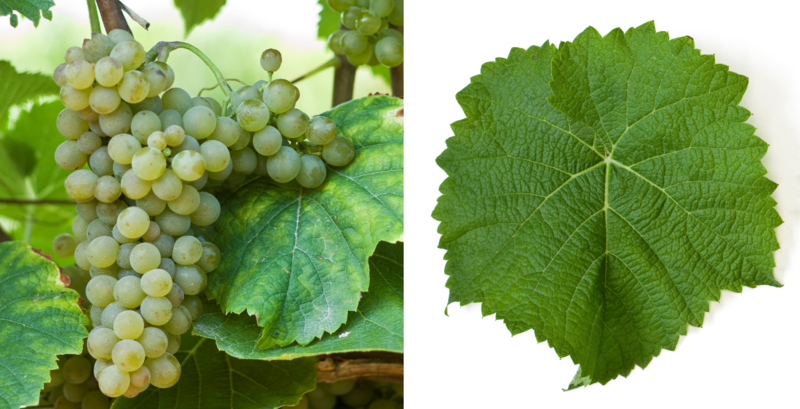 The variety produces strong, acidic white wines with pronounced fruitiness. It is particularly suitable for northern conditions. In Germany occupies 66 hectares of vineyards, of which 37 in to bathe, In the middle of 2009 was the Rheingau winery Balthasar Ress planted on the Schleswig-Holstein North Sea island Sylt Solarisreben. There are also small stocks in Belgium. Denmark. Italy. Sweden. Switzerland (13 ha) and Norway, In 2010, a total of 86 hectares of vineyards were reported (Statistics Kym Anderson ). This page was last modified at 2 January 2019 at 16:21.